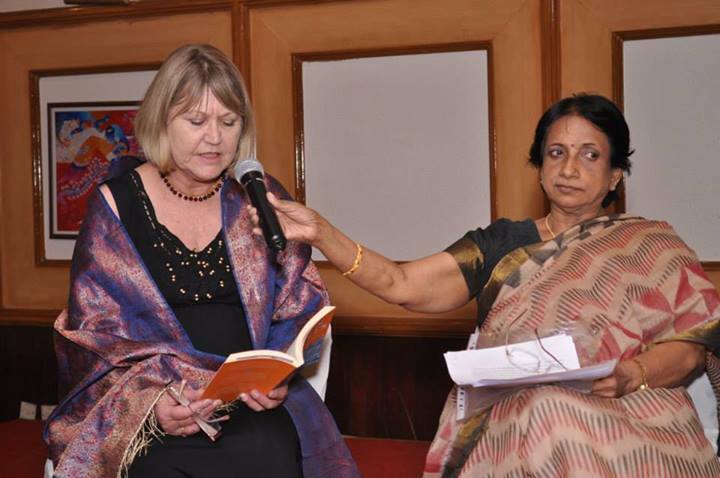 Sharon reading at IASA Cultural Programme, Trivandrum, Kerala, India. 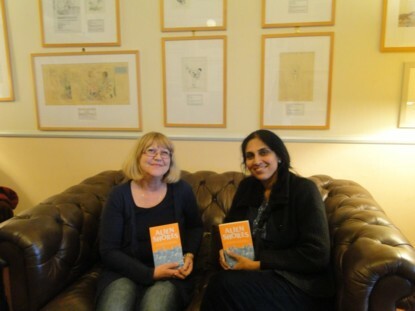 Sharon and Meenakshi interviewed by SBS Hindi Radio at The Hughenden. 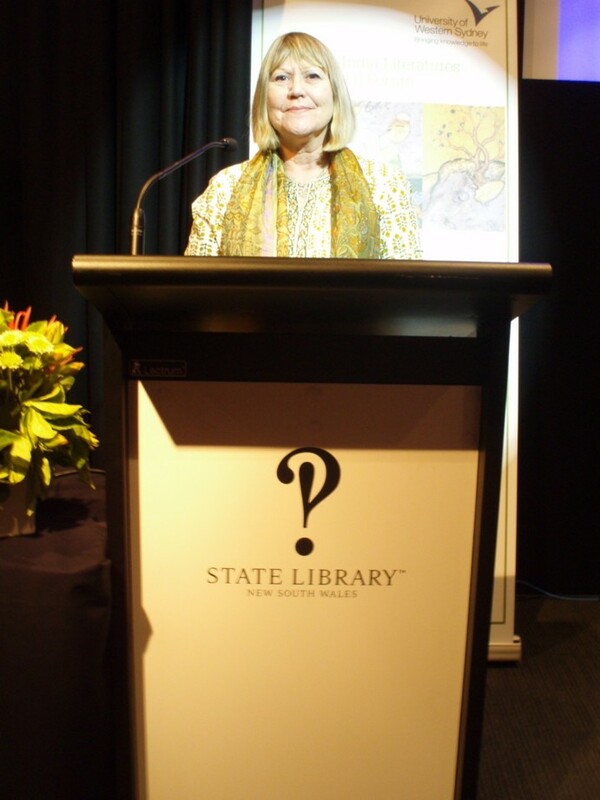 Sharon at AILIF, State Library NSW. 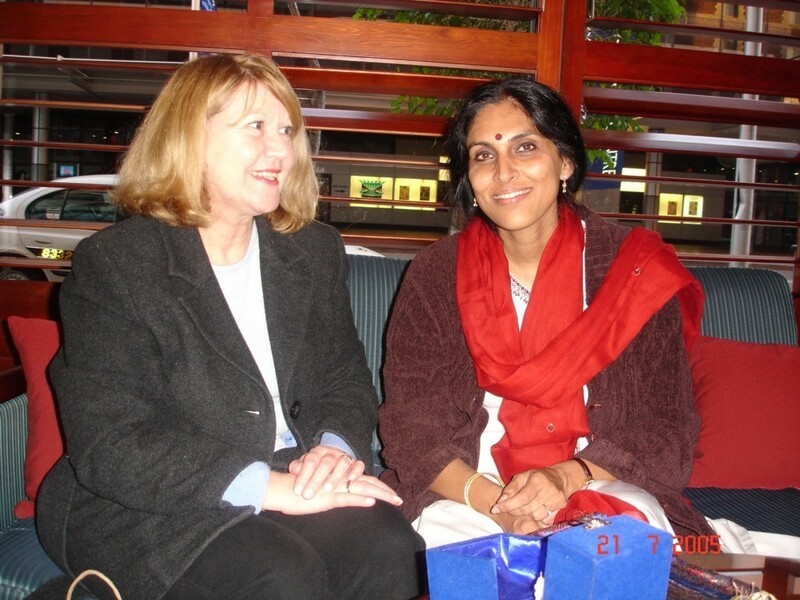 Sharon's doctoral research examined fiction by South Asian-Australian novelists published in Australia. She was conferred a University of Technology Sydney Doctorate of Creative Arts in 2017 University of Technology Sydney Postgraduates. 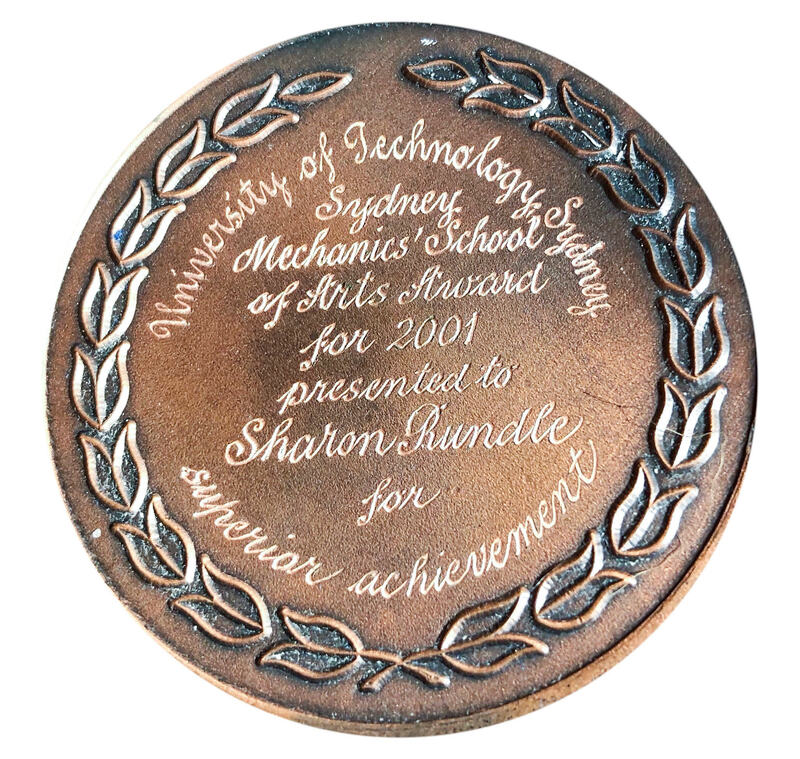 Sharon is Chair of the University of Technology Sydney Writers' Alumni and Editor of UTS Writers' Alumni Writers' Network Writers Connect. Editor of The Society of Women Writers NSW Inc Monthly E-Newsletter and SWW magazine Women's Ink! Presented paper 'Multiplicity of Voices' at Gondwanalandings: Voices of the Emerging Indian Diaspora in Australia (2013 Australia India Institute Flagship Event) at the University of Melbourne and State Library of Victoria. 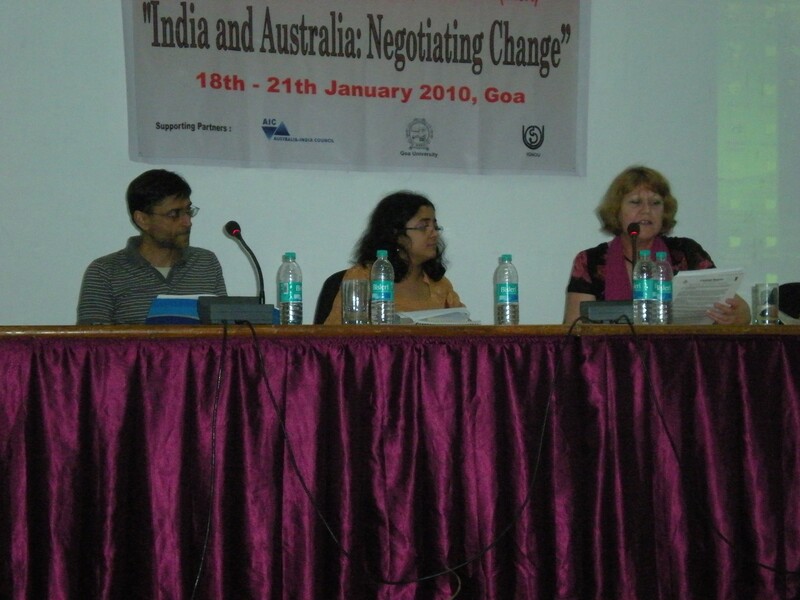 In September 2012, Sharon presented a paper as a panellist on the Editors and Publishers Panel at the Australia-India Literatures International; at the State Library of NSW, . More at Sharon's Blog. 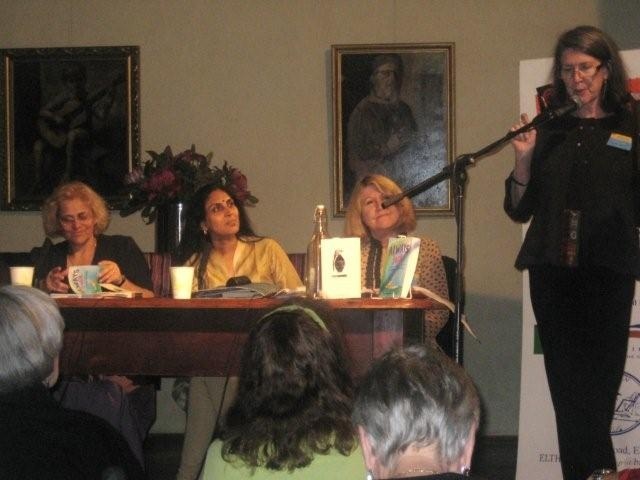 Sharon chaired the Fear Factor Terror Incognito Panel at Eltham Bookshop Literature Festival "World Matters" - Writers Disturbing The Peace on October 30 and 31, 2010, held at the magical Montsalvat. 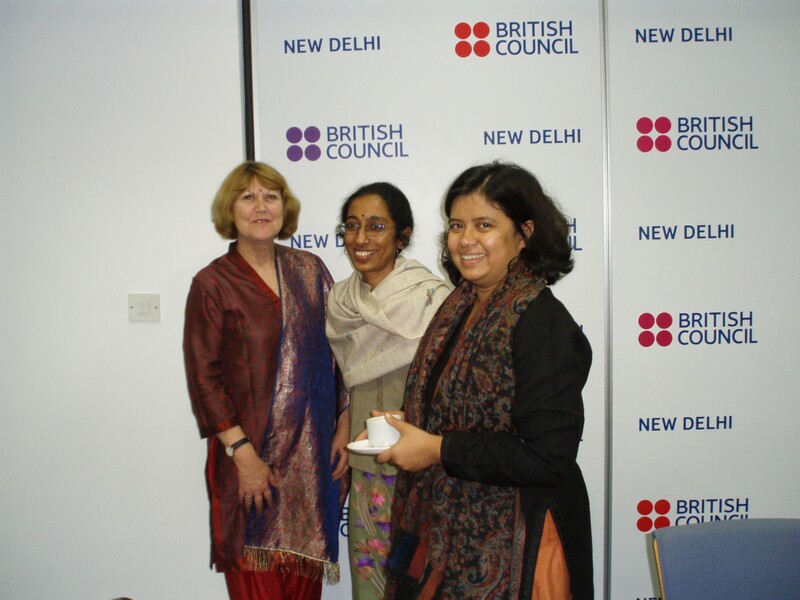 Co-editor Meenakshi Bharat flew from New Delhi to be on the panel, while Devika Brendon, Susanne Gervay and Sharon travelled there from Sydney. brings you the Indian Edition of ONLY CONNECT: Stories about Technology and Us from Australia and the Indian subcontinent. Released August, 2014. Published by Brass Monkey Books, Australia. 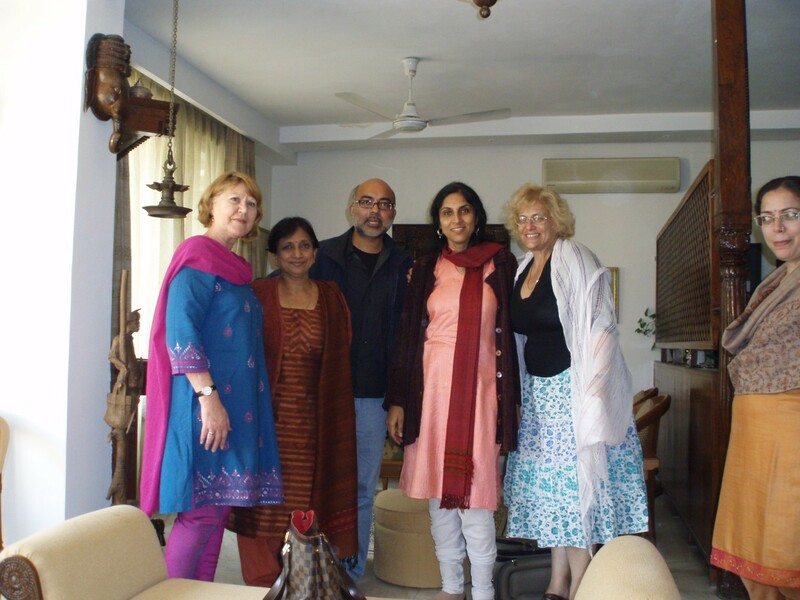 A third volume of stories from Australia and the Indian subcontinent. Published by Brass Monkey Books, . 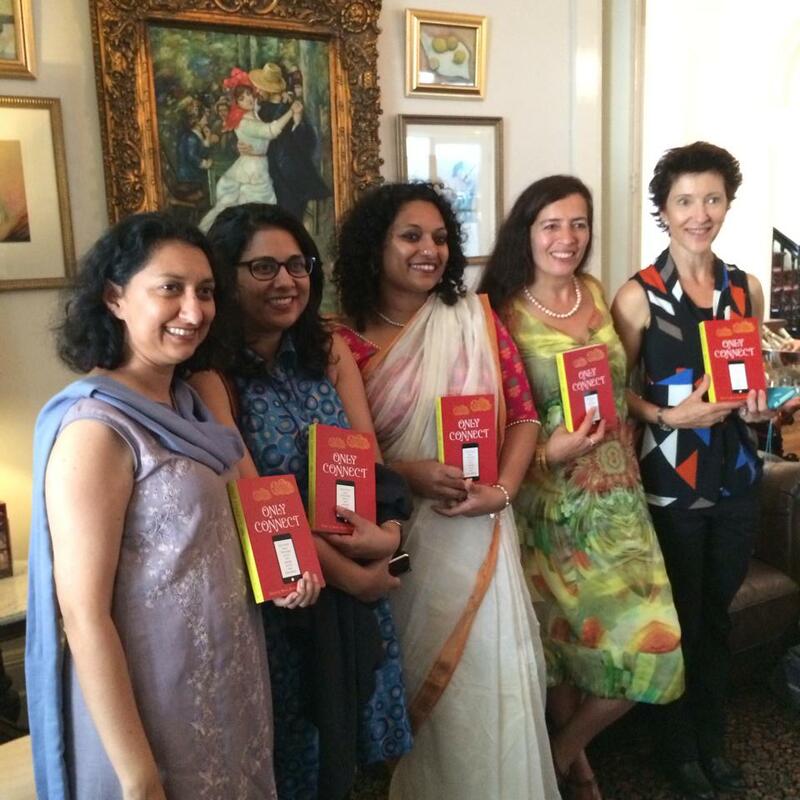 A second volume of stories from Australia and the Indian subcontinent. Life Member Indian Association for the Study of Australia (IASA). 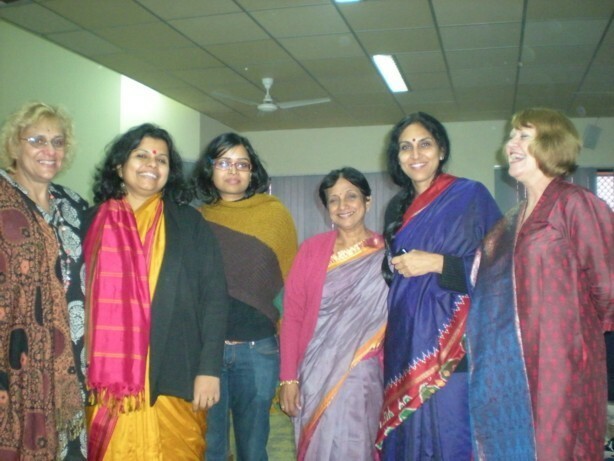 Founding Member A P Writers: The Asia-Pacific Writers and Translators Association. Member of Society of women Writers NSW Inc.
E-Learning and Knowledge Sharing [ELKS] is a United Nations Global Alliance for Information and Communication Development (UNGAID) Community of Expertise. This e-community is convened by Helen Whitehead, with Professor Gilly Salmon as special guest in the forum.